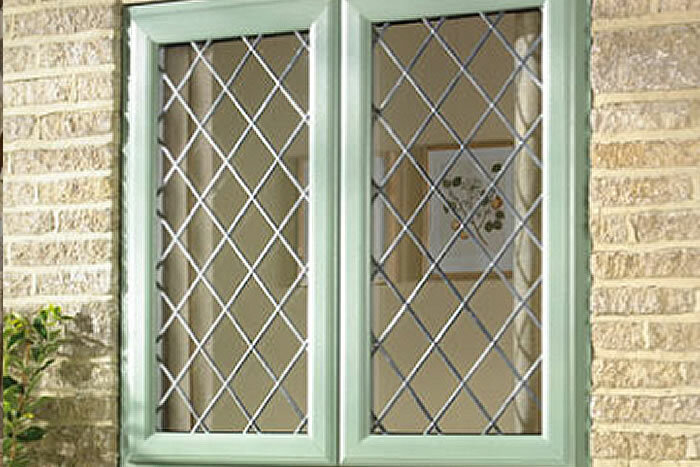 When choosing windows many people go for PVC because they are cheaper and more durable than wood. Our wood finishes are the closest PVC has come to matching the look of timber. 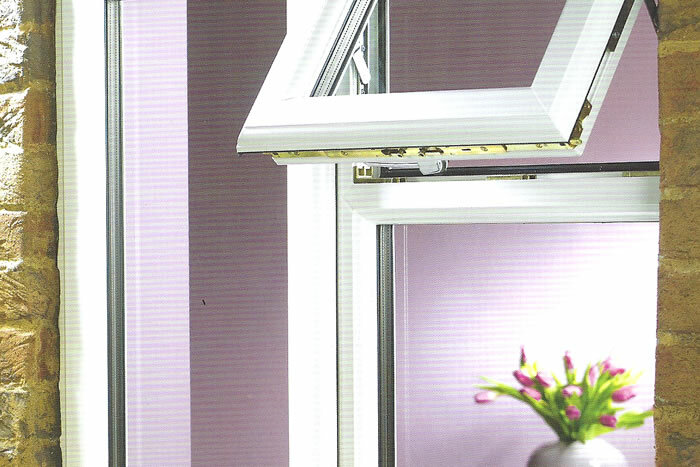 We have a choice of traditional PVC white, or rosewood and Antique Oak finishes. Dreaming of new doors in your house? Why wait? We have finance options that will allow you to manange your budget with confidence. Wittering West offers the whole home improvement package. If you are planning a home improvement project then you can get all you need here, including quality PVC windows that look as good as wood. Another example of how Wittering West offers the best quality in everything we do. 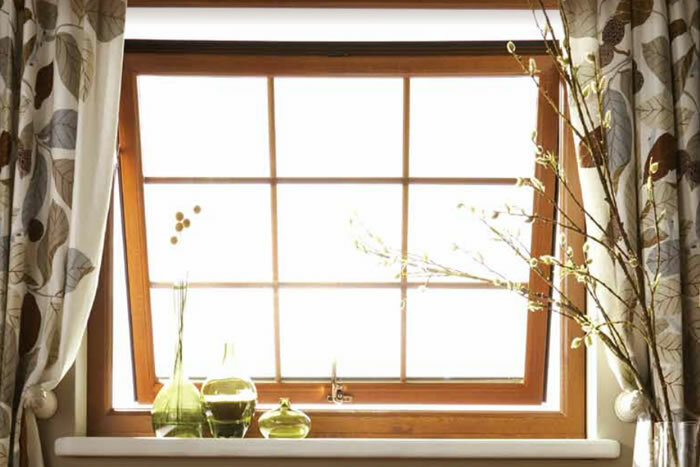 Our windows are slimline in design giving you maximum light, high security locks plus extra weather protection and thermal efficiency. If you want more information on our range of windows or any other home improvement enquiry then please pop along to our showroom. We would love to see you.